Happy Valentine’s Day! If you’re still searching for the perfect gift for your loved one – don’t worry. Some of our favorite publications included our products in their gift guides this week, giving you a few choices for the techie in your life. 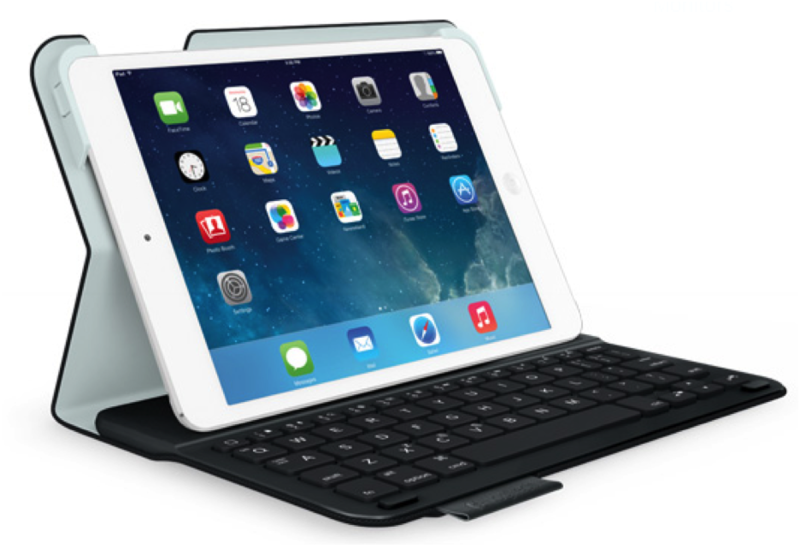 TechTake, a FOXNews.com show, included the Logitech PowerShell Controller + Battery, UE BOOM, Logitech Harmony Ultimate and Logitech Ultrathin Keyboard Cover for iPad Air in a segment on top tech gifts for Valentine’s Day. If your loved one is a gamer, constant iPad user or music fanatic, these are all great gift ideas. 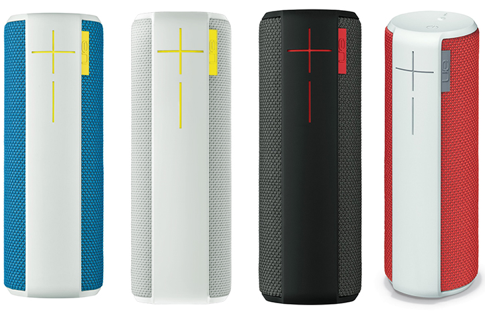 UE BOOM was also recommended as a top gift by USA TODAY, Radar Online and Android Headlines. Don’t forget, you can customize a UE BOOM with a personalized audio message (for free! ), which plays each time the speaker turns on. MTV’s Guy Code Blog included our Global Fan Collection in their Valentine’s Day gift guide for guys – with 13 designs to choose from, there are plenty of options for the man in your life. Guy Code Blog also posted an article on futuristic remotes, and included the Logitech Harmony Ultimate. 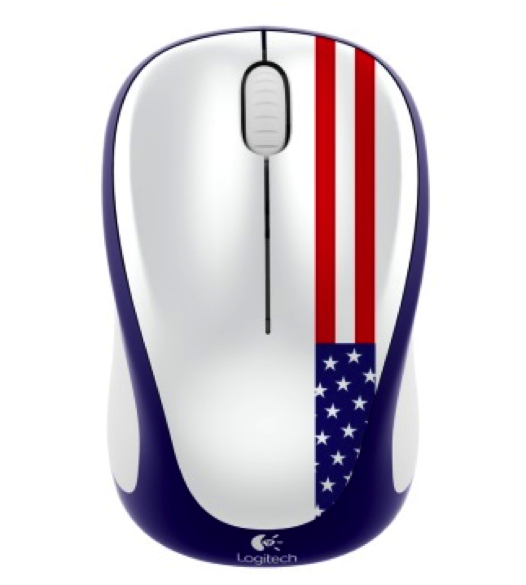 With its smartphone app and compatibility with more than 225,000 devices, this remote could be perfect for you.